Dolman taught at St Mary’s Seminary. He was also an early proprietor of the Freeman’s Journal. William Dolman was an active and respected member of the Catholic church in Sydney. He was a founder of the Newtown Bowling Club and a member of the Victoria Park Club. 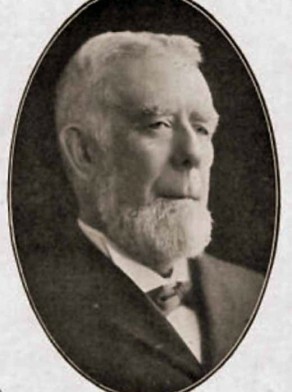 William Dolman was an alderman on Newtown Council in 1889-93 and 1898-1902, representing Enmore Ward. He was mayor in 1890-91.